The following are detailed specifications about the Farmhouse Pendant Light Bronze with Brass Accents Placuna by Uttermost Lighting. 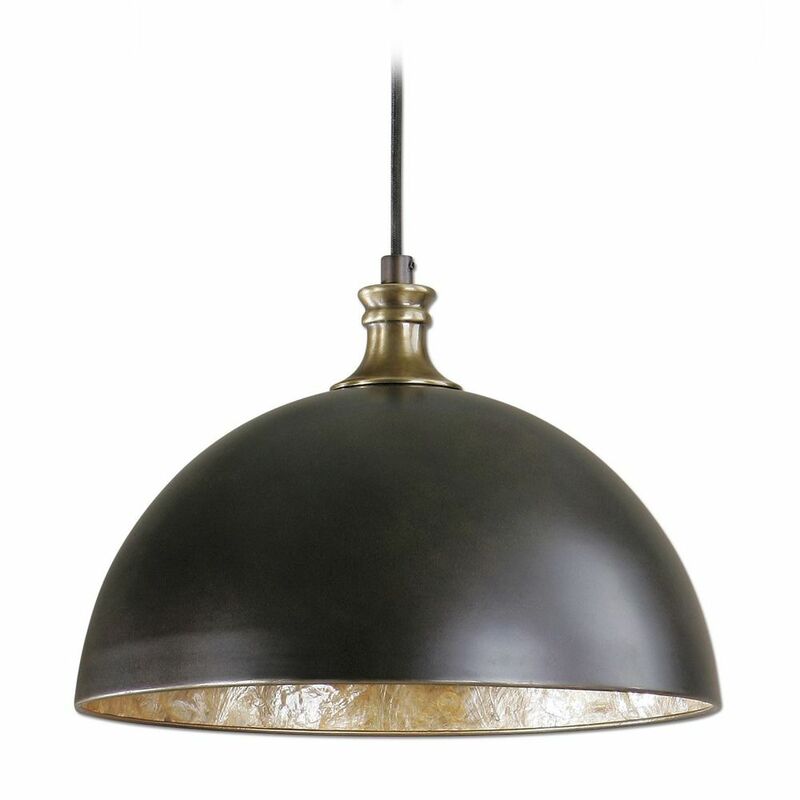 We Have Taken The Simple Look Of A Metal Dome Pendant In A Pacific Bronze Finish With Antique Brass Accents And Have Added A Wow Of Opulence By Adding Warm Antiqued Capiz Shell And Lined The Interior For A Wonderful Farmhouse Style. 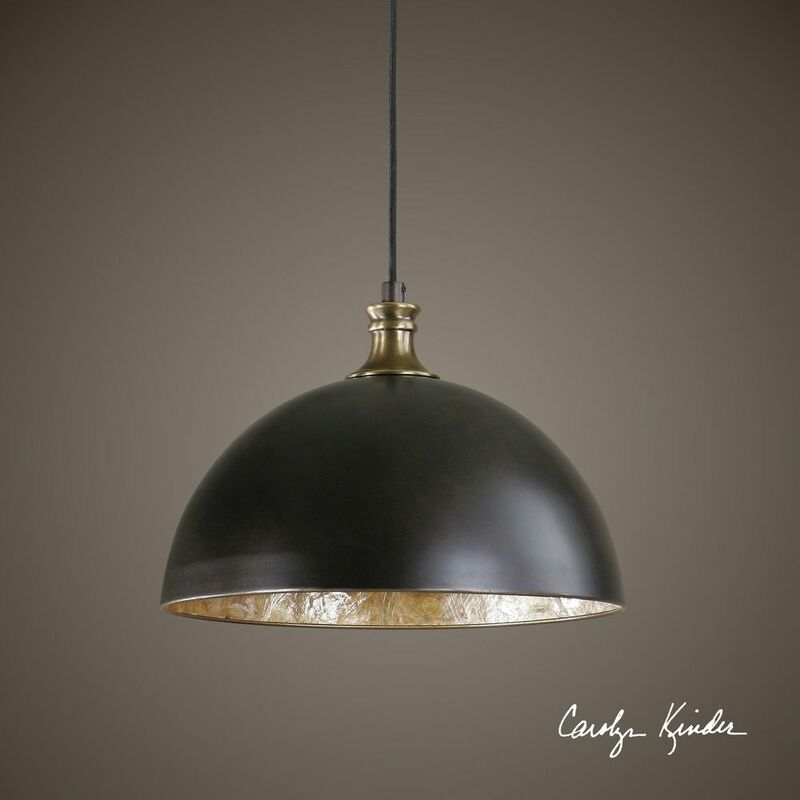 60 Watt Antique Style Bulb Included. This Farmhouse Pendant Light Bronze with Brass Accents Placuna by Uttermost Lighting is part of the Placuna Collection from Uttermost Lighting. The following items are also part of the Placuna Collection.